Anne Ursu is the author of several fantasies for young readers, including THE REAL BOY, which was longlisted for the National Book Award, and BREADCRUMBS, which was named as one of the best books of the year by Publishers Weekly, Amazon, and School Library Journal. She is also the recipient of a McKnight Fellowship. She teaches at the Hamline University's Masters of Fine Arts in Writing for Children and Young Adults, and lives in Minneapolis. 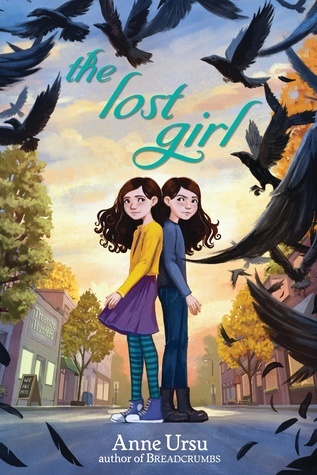 Her next book, THE LOST GIRL, will be out in February 2018.